Michael Jordan was skinny when he was young. As is nearly every basketball player. Any US posters give me a rough idea how much for tickets for this game would be? When they go on sale? Or if there's even chance of me getting tickets lol? I don’t really follow NBA at all lol I just seen it on a page of events on in NYC while I’m there. Eastern conference semifinals is the same as saying 2nd round of the playoffs. I bought decent tickets to the Bucks first round game, and it was a little over $800. If the Nets make the second round, expect to come off a solid $500 for a pair of the worst seats in the house. Screw that lol will either just go to the Baseball game or see if I can get them to go shooting in New Jersey. The Timberwolves will miss the playoffs because they don't play any defense and Thibs will get fired. New Magic gear just in time for the playoffs! 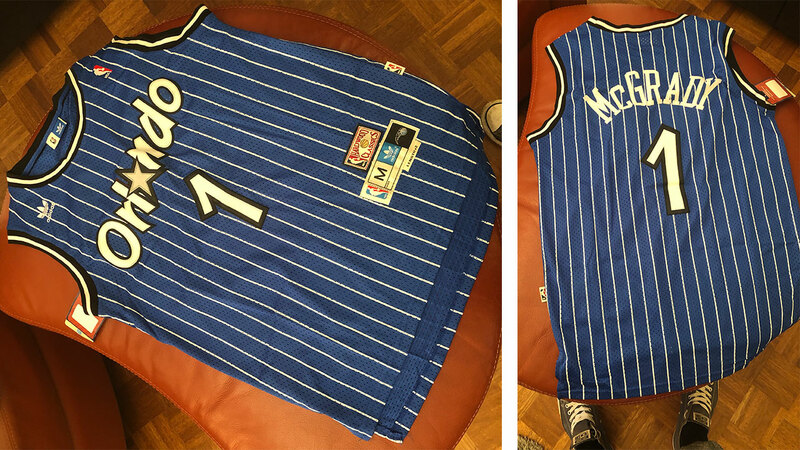 I got it cheap because some dude on the internet wanted a Penny Hardaway jersey and got a T-mac one instead looool. 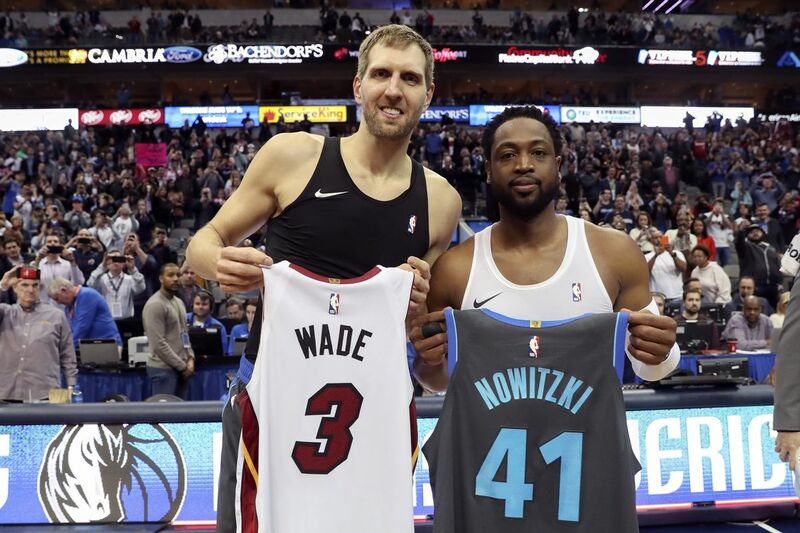 That jersey is fire. Wouldn't be mad at a Hardaway jersey either. NBA is a lot like the WWE, both were better in the 90's during the Attitude Era before they got soft. King Foglet Curry being a prime example. Lol, I forgot I predicted that Thibs would get canned. That Celtics pick isn't going to work out though. Westbrook joined the 20-20-20 club vs the Lakers. It would be cool if it wasn't vs their bench since everyone is hurt. Guess who's going to dominate the East playoffs? Does anyone think that the Lakers have a chance of winning a title with LeBron after next season? 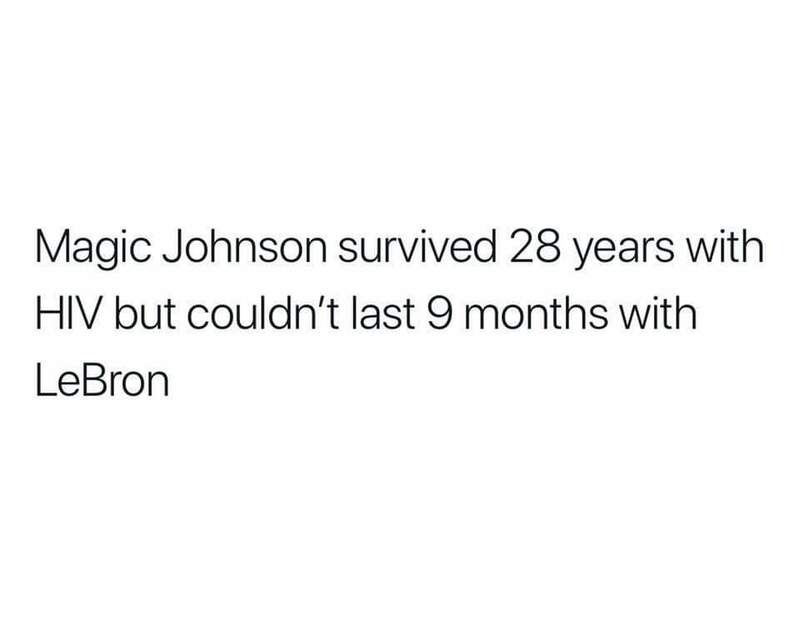 I don't see 36 year old LeBron staying healthy and dominant enough to win. 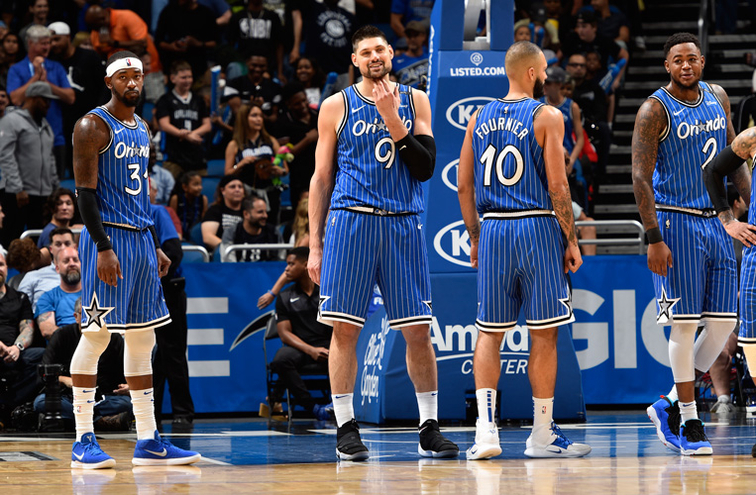 The question is where does the Vooch go next season? 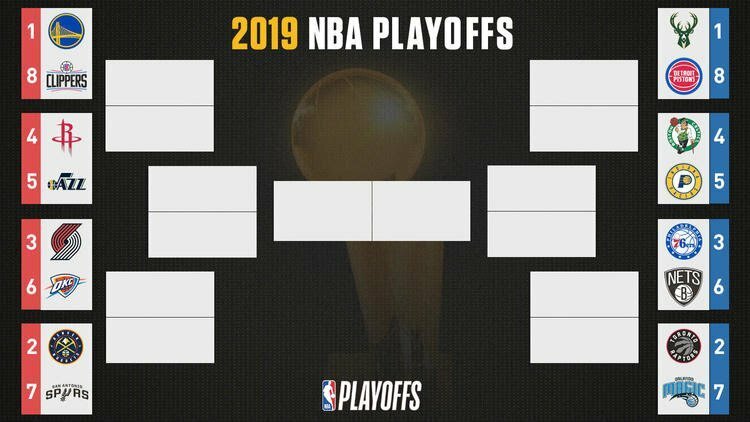 Can't see Rockets game style of 3 or Frees surviving the finals environment, think they and the Raptors might get beaten by teams with more all round grunt. jazz over rockets is a big call. Just think Blazers have more depth, the big man out may do them in the end. Jazz had a few bad losses but overall IMO are a huge threat! Jingles all the way!! I got tickets to Game 2 of their series against the Pistons. 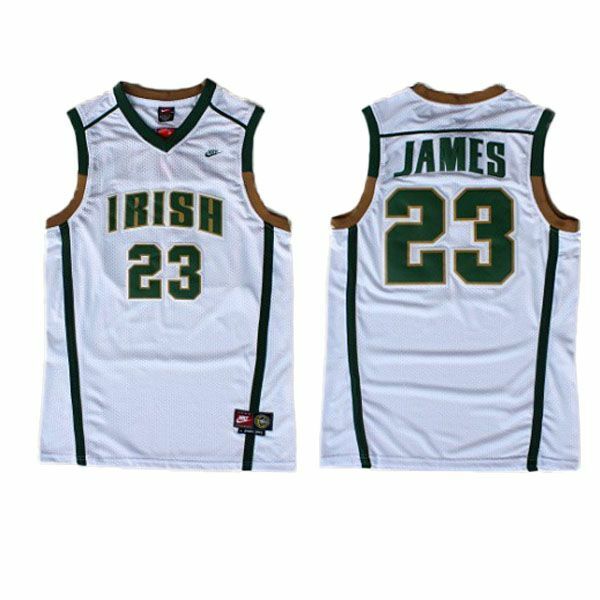 Will be wearing my throwback Ray Allen jersey and calling Blake Griffin soft every time he touches the rock. Watch for me. Sixers getting slapped up in game 1 LMAO. Milwaukee is going to coast to the Finals. If they lose three games on the way, I'll be surprised.